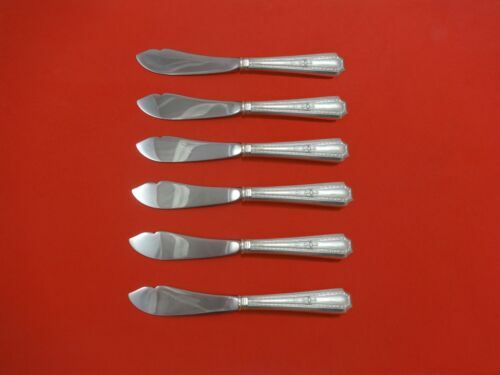 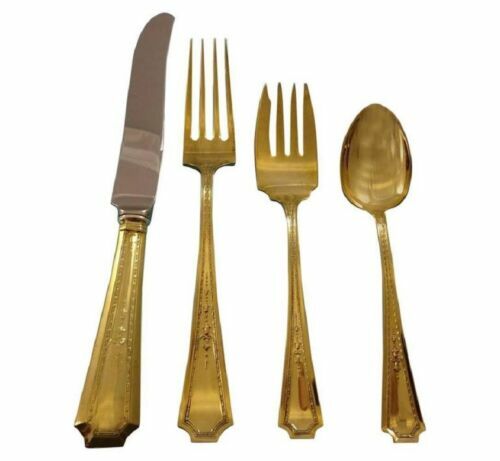 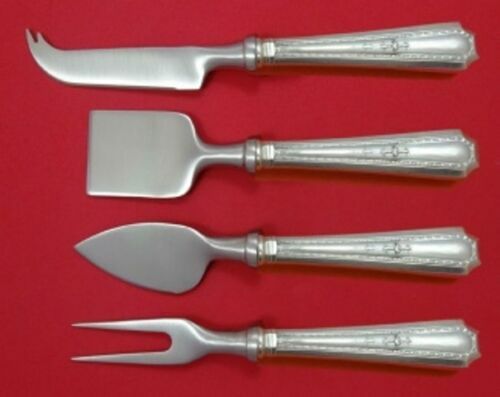 $399.0 Colfax by Durgin-Gorham Sterling Silver Fish Fork Set 4pc AS Custom Made 7 1/4"
$209.0 Colfax by Durgin-Gorham Sterling Silver Tomato Server 8 1/4"
$429.0 Colfax by Durgin-Gorham Sterling Silver Trout Knife Set 6pc. 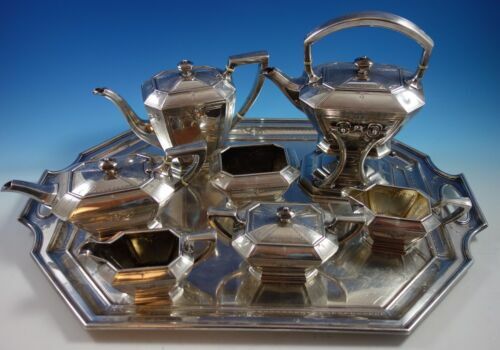 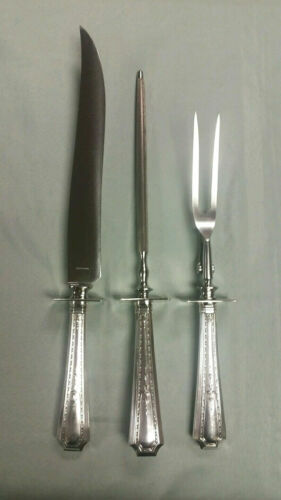 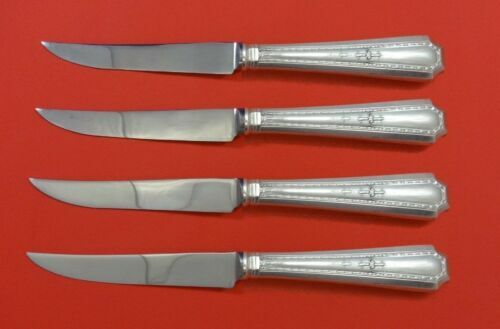 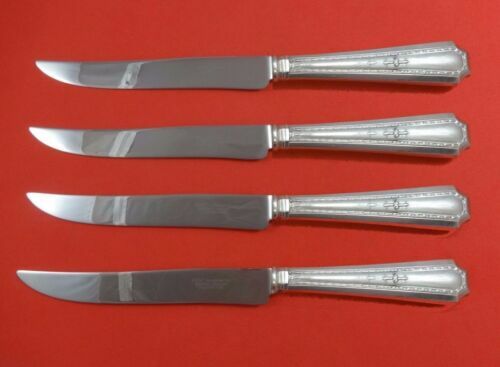 Custom Made 7 1/2"
$489.0 Colfax by Durgin-Gorham Sterling Silver Pie Server All Sterling Pierced 9 3/4"
$289.0 Colfax by Durgin-Gorham Sterling Silver Steak Knife Set 4pc HHWS Custom 8 1/2"
$3950.0 Gorham Sterling Silver Durgin Colfax Flatware Set 150+ Pcs 4200+ Grams No Mono! 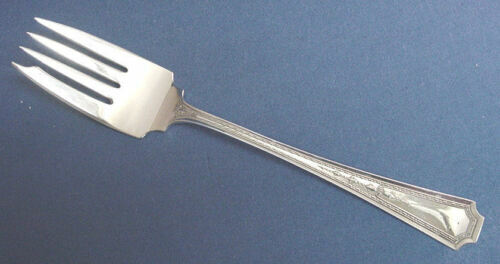 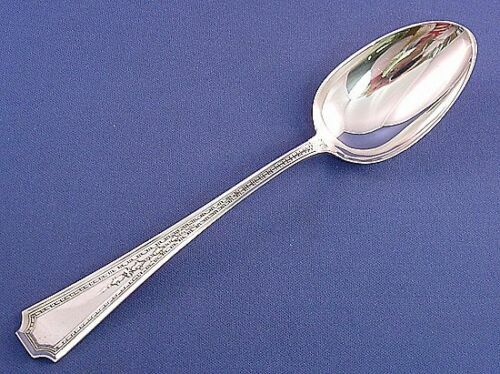 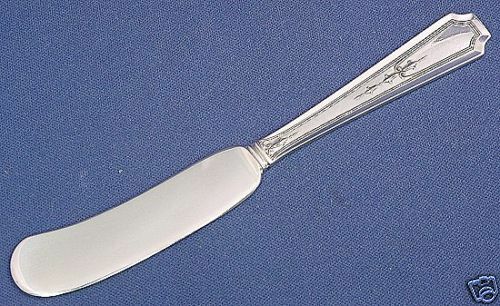 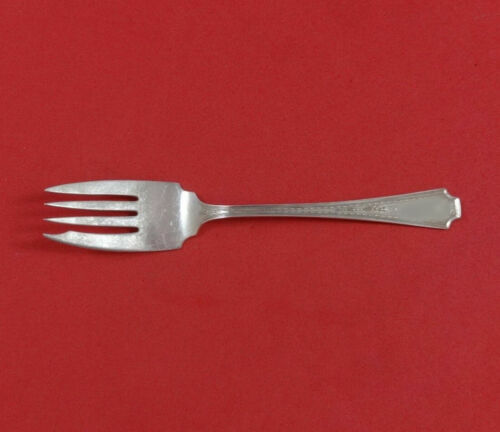 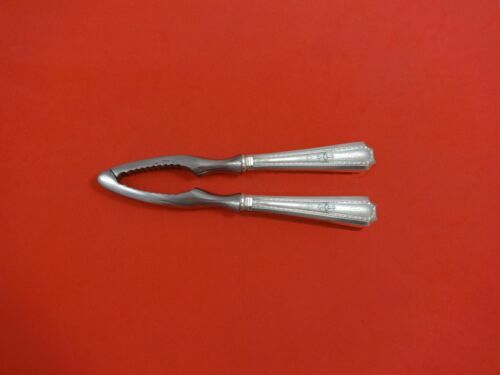 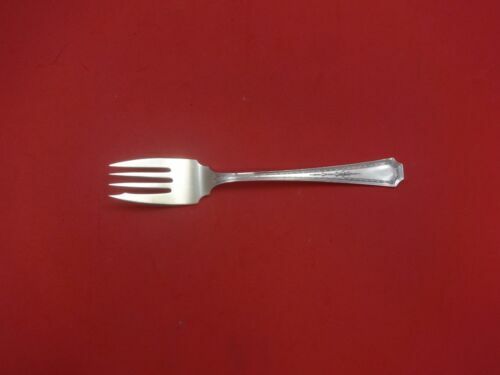 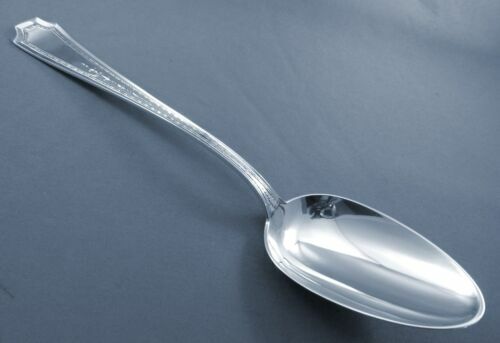 $159.0 Colfax by Durgin-Gorham Sterling Silver Cold Meat Fork Large 8 3/4"
$509.0 Colfax by Durgin-Gorham Sterling Silver Ice Tong Large 7"
Buy: $137.5 8 1/2" Durgin Colfax Sterling Silver Serving Spoon, No Monos, Free USA Ship. 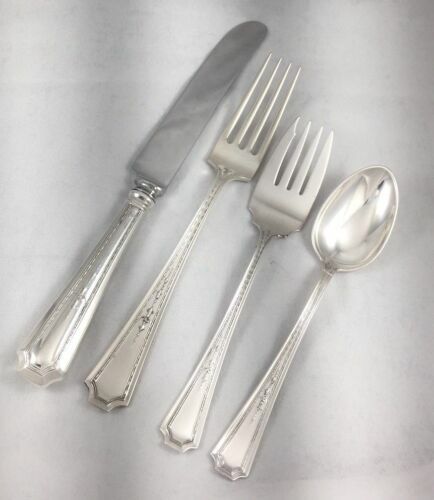 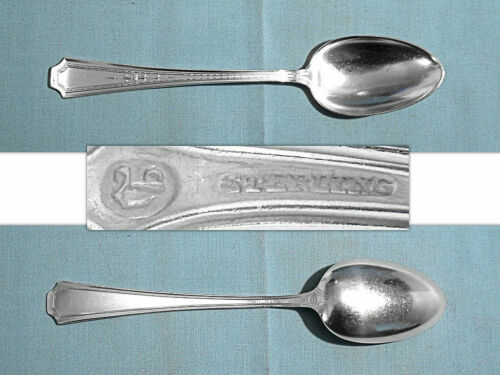 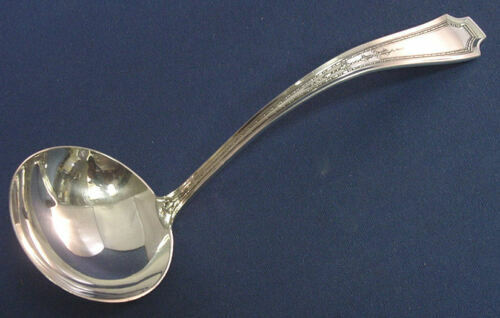 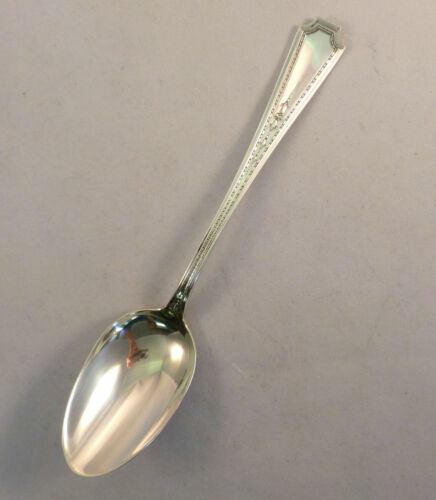 $159.0 Colfax by Durgin-Gorham Sterling Silver Berry Spoon All Sterling Ovoid 8 1/2"
$75.0 Gorham Colfax Sterling 1999 Large Dinner Fork 7 3/4"
$82.99 Colfax by Durgin/Gorham Sterling Lunch Forks 7 1/4"
$159.0 Colfax by Durgin-Gorham Sterling Silver Berry Spoon All Sterling 8 1/2"
$119.0 Colfax by Durgin-Gorham Sterling Silver Cucumber Server 6 5/8"
$89.0 Colfax by Durgin-Gorham Sterling Silver Salad Fork 6 1/8"
$99.99 COLFAX-GORHAM/DURGIN STERLING TABLE SERVING SPOON(S)-8 3/8"
$89.0 Colfax by Durgin-Gorham Sterling Silver Salad Fork 6 1/2"
$79.0 Colfax by Durgin-Gorham Sterling Silver Regular Fork 7 1/4"
$89.0 Colfax by Durgin-Gorham Sterling Silver Salad Fork Gold Washed 6 1/2"
$99.0 Colfax by Durgin-Gorham Sterling Silver Spinach Fork 7 1/4"
$99.0 Colfax by Durgin-Gorham Sterling Silver Dinner Fork 7 7/8"
$109.0 Colfax by Durgin-Gorham Sterling Silver Gumbo Soup Spoon 7"
$139.0 Colfax by Durgin-Gorham Sterling Silver Nut Cracker HHWS Custom Made 7 1/4"
$59.0 Colfax by Durgin-Gorham Sterling Silver Teaspoon 5 5/8"
$59.0 Colfax by Durgin-Gorham Sterling Silver Cake Server HHWS Original 10"